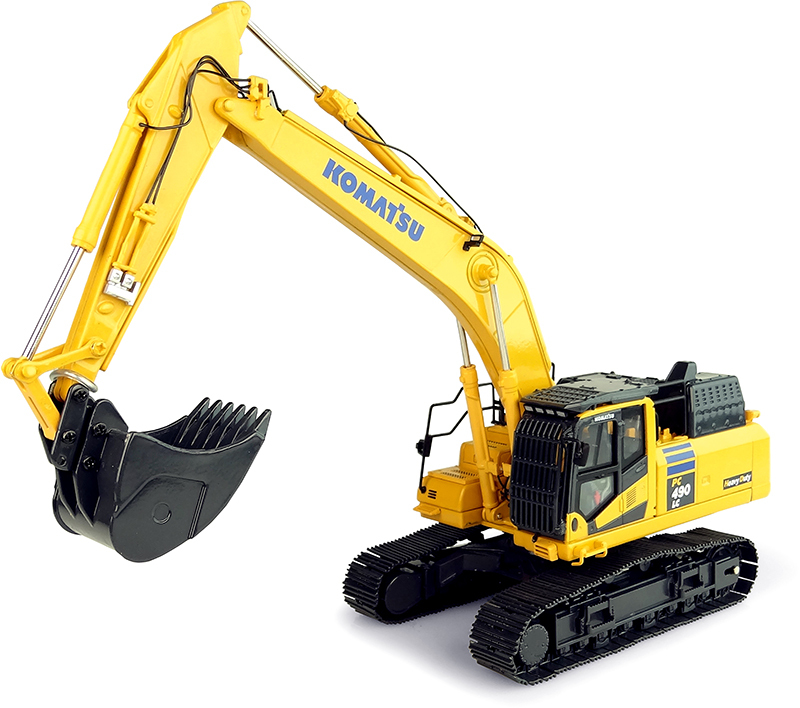 Home / Universal Hobbies / KOMATSU PC490-11 Excavator. Scale 1:50. p&p included for the UK and NI. KOMATSU PC490-11 Excavator. Scale 1:50. p&p included for the UK and NI. 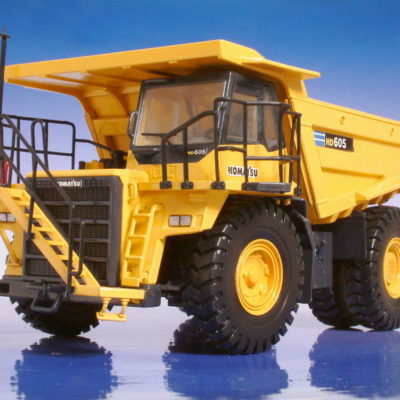 Komatsu HD605 Mining Dump Truck 1:50 scale. p&p included to UK and NI. 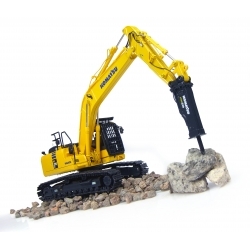 KOMATSU PC 210 with Hammer Scale 1:50 p&p included to UK and NI. 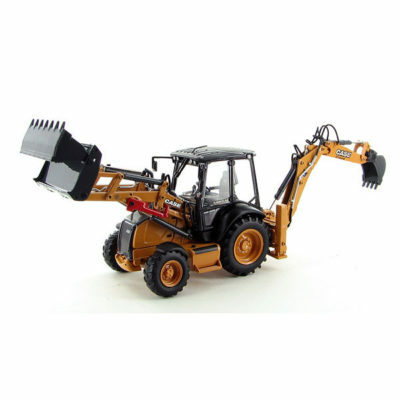 Case 580 ST Backhoe Loader 1:50 Scale. p&p included to UK and NI.